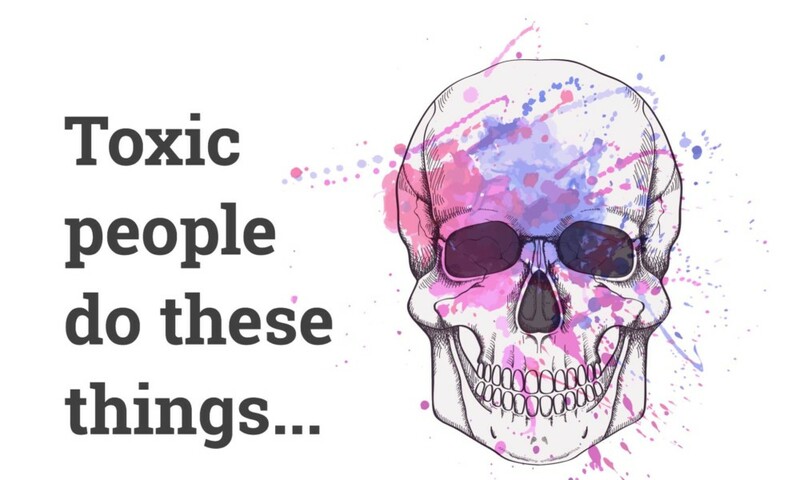 Even stating that someone is toxic can be a bit harsh; however, if a person displays behavior that has a negative impact on us inany way, it is unhealthy (toxic) for us. Quite frankly, we shouldn’t have to subject ourselves to someone else’s toxicity. Despite our tendency to want to give someone the benefit of the doubt, it’s not mandatory that we do so.